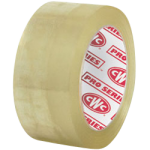 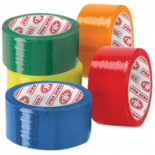 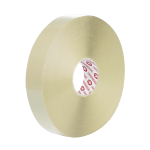 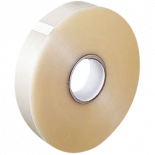 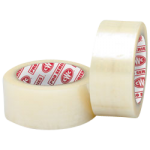 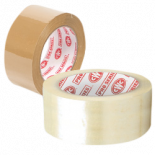 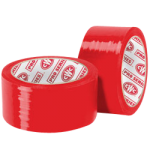 CWC acrylic carton sealing tape is coated with a high-grade acrylic adhesive designed for box sealing and packaging applications. Exhibits a controlled whisper-quiet unwind. 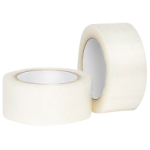 The adhesive system provides reliable all-temperature box seal performance.